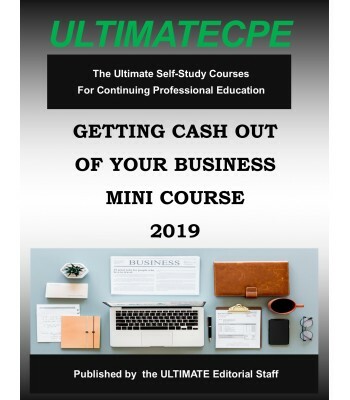 This mini-course examines the various ideas, methods, and techniques capable of optimizing the overall compensation package for key employees and principals in small to medium-sized businesses. 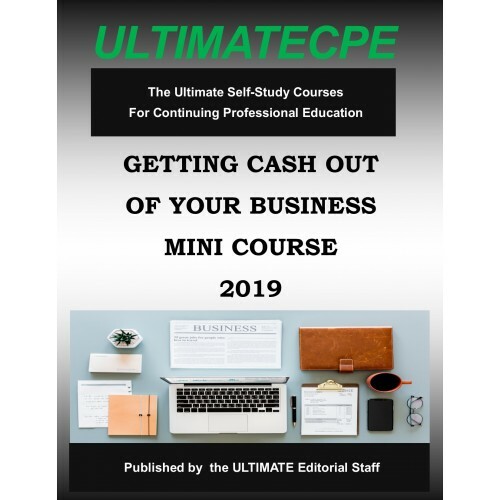 Qualified and non-qualified deferred compensation, benefit targeting, insurance programs, statutory fringe benefits, interest-free loans, and investment planning are investigated. Consideration is given to indirect compensation in the form of business entertainment, expense accounts, auto use, travel, and transportation. The new field of professional services is probed to provide tax, financial and es-tate planning to the key executive.